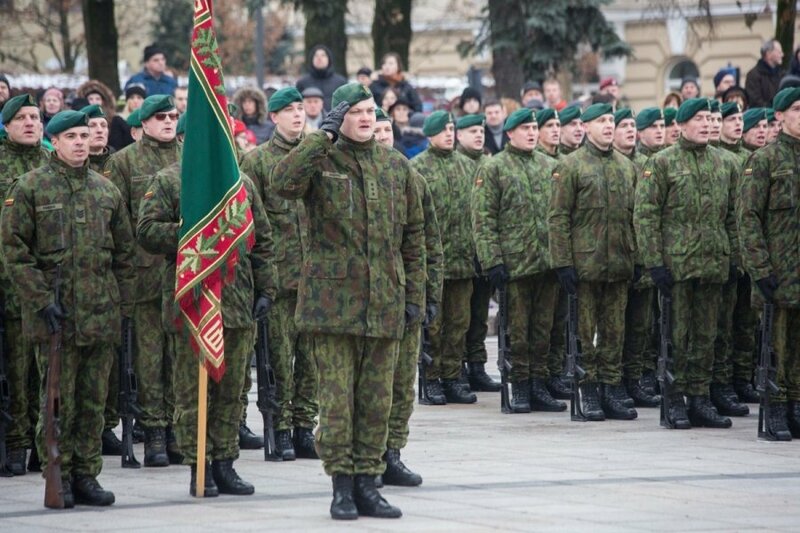 The State Defence Council, comprising of the Lithuanian president, prime minister, parliament speaker, defence minister and army chief, decided on Tuesday to reintroduce military conscription in Lithuania. The conscription, which was suspended several years ago as Lithuania opted for the professional army, should be reintroduced in light of the changes in geopolitical situation, President Dalia Grybauskaitė said after the meeting. "We must reinforce the country's defence capacities. Under new geopolitical circumstances, the army must be properly prepared for the country's armed defence even in times of peace. Today's geopolitical situation requires that we strengthen and speed up the manning of our army. Therefore the State Defence Council has decided that it is necessary to temporarily, for five years, reintroduce compulsory military draft," President Grybauskaitė said. Under the proposal, compulsory military service would apply to men between the ages of 19 and 26. The plan is to draft between 3,000 and 3,500 men each year. Exemptions would apply to university students, single fathers, men with health issues or otherwise unsuitable for military service. 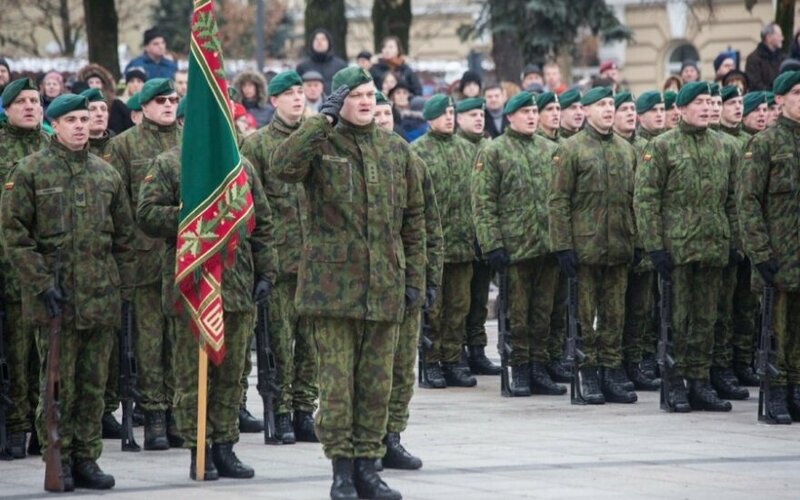 The country's military leadership says that after Lithuania decided to adopt the professional army approach, fewer men and women have opted to serve in the army than anticipated. Conscription is expected to help fill up army units and allow the country to better prepare for possible aggression. "Critical shortage of soldiers prevents us from being properly prepared and poses real threat to national security," said Lithuania's Chief of Defence Jonas Vytautas Žukas. Moreover, training and supporting conscripts would cost the state only half of what it takes to train professional forces of similar size, according to estimates. The Lithuanian parliament, the Seimas, will have to vote to approve the changes. If the bill passes the parliament, the first shift of servicemen could be drafted as early as this September.